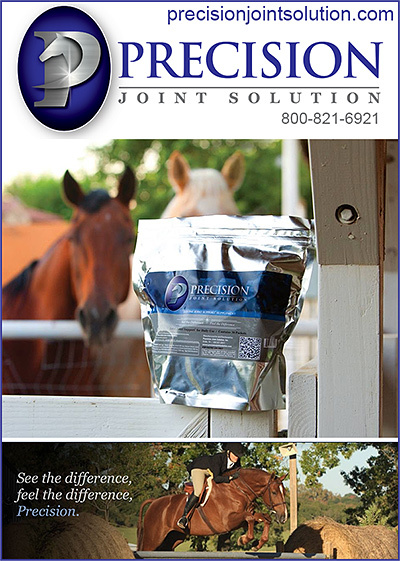 Navicular Supplements for Horses help horses fight, prevent and heal from Navicular. 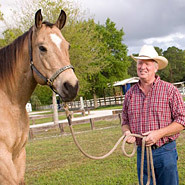 Navicular syndrome, often called Navicular disease, relates to soundness problems in your horse. It most commonly describes an inflammation or degeneration of your horse’s navicular bone--and its surrounding tissues, usually on the front feet. Affordable, quality supplements that produce results can help your horse deal and even possibly recover from this ailment.